A Breitling Navitimer 806 made in 1959, and almost in like new condition. This is a very rare find and I’m very happy! 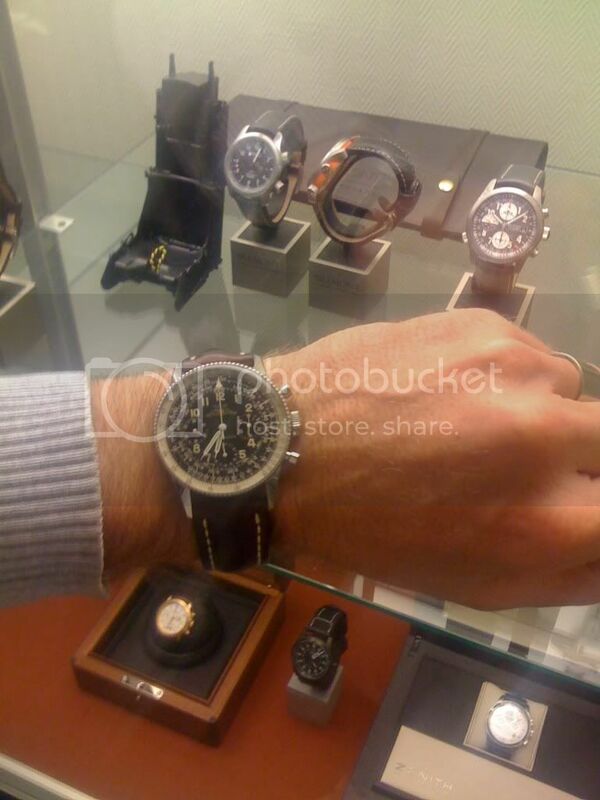 This entry was posted on October 26, 2010 at 22:28 and is filed under #womw, all, front page. You can follow any responses to this entry through the RSS 2.0 feed.